Susan Royer has been a private piano teacher in the Upper Perkiomen Valley since 1990. She has a B.S. in Christian Education and studied piano pedagogy with Ina Grapenthin and Ruth Ann Moyer. She is a frequent guest organist for church services, weddings and funerals, and has mentored numerous students in accompanying for choirs/choruses, orchestras, and jazz bands at their schools and churches. 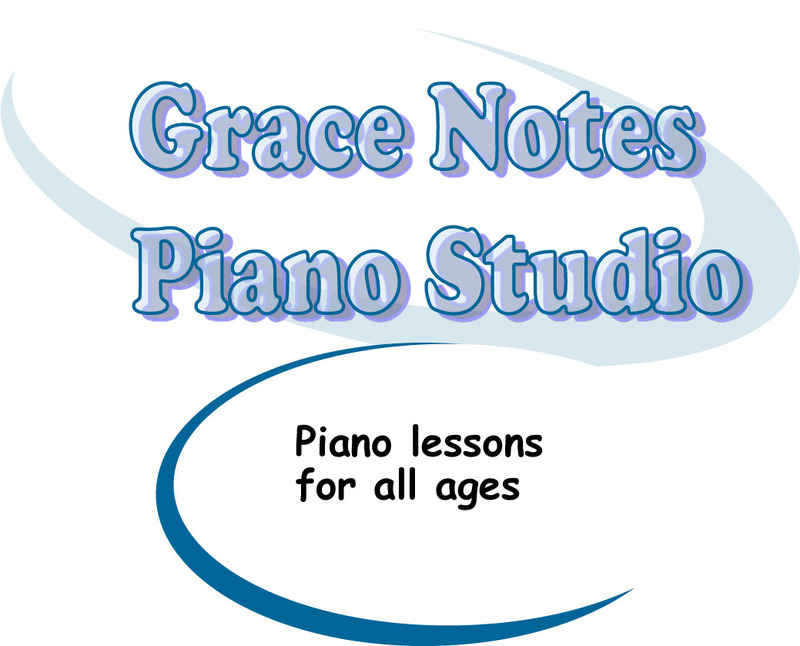 At Grace Notes Piano Studio we want all of our students to acquire music as a source of personal enjoyment. 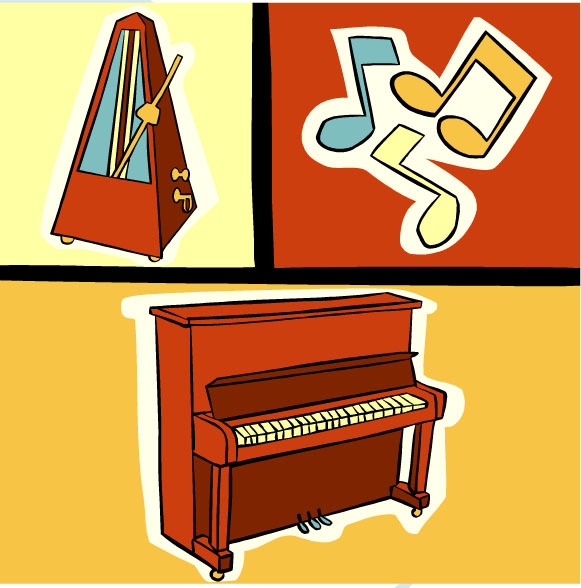 We strive to give each student a positive and fun experience at the piano, tailoring lessons so each individual can achieve their maximum potential as they discover the joy of personal expression through piano music.